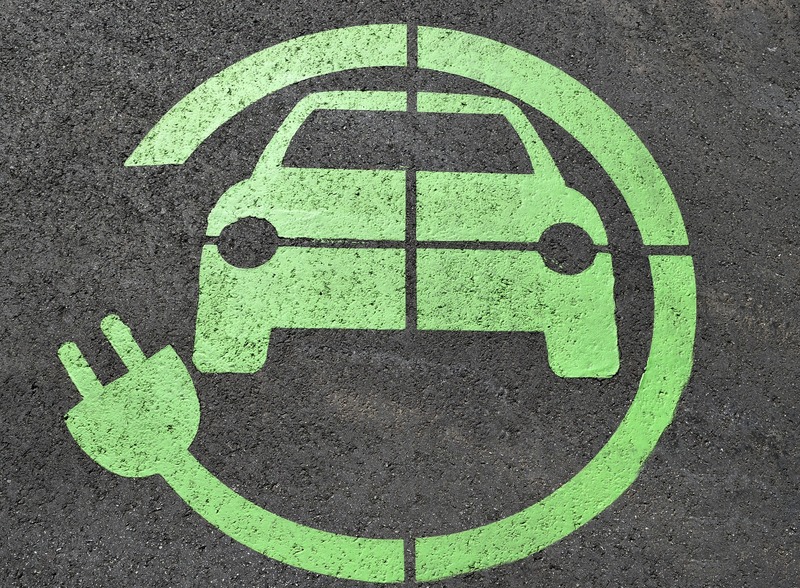 With the electric vehicle market experiencing explosive growth, utility regulators are beginning to grapple with vehicle charging and charging infrastructure. What they decide on matters such as rate design and role of utilities will have an effect on how quickly the EV market takes off, how well charging infrastructure meets EV manufacturers’, drivers’, and fleet owners’ needs, and how much of a resource EVs become for the grid and all electricity consumers. This webinar will draw on AEE’s paper, EVs 101: A Regulatory Plan for America's Electric Transportation Future, to lay out AEE’s approach while industry experts provide perspectives on the questions confronting regulators as they prepare to integrate transportation into the electric power system.